Participated in The Avengers and TNA. 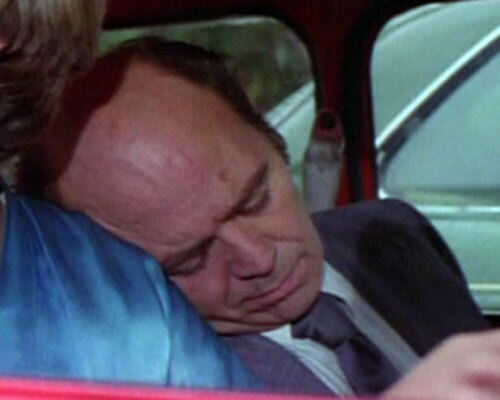 For example, this is Tex as man in car in TNA episode Sleeper (1976). It became known that the year of birth of Tex on IMDb is incorrect. This week, stuntman's daughter shared true information for Wikipedia. 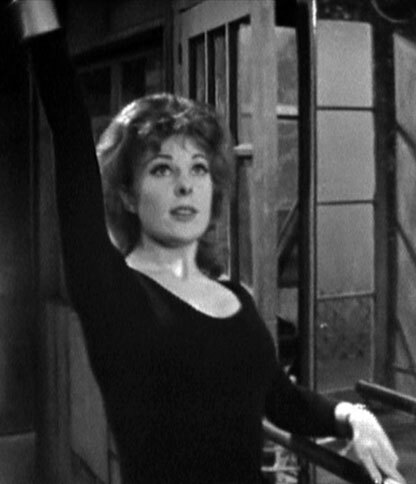 Played Harrap in Avengers episode The Charmers (1964). It became known that the year of birth of Frank on IMDb and many other resources is incorrect. 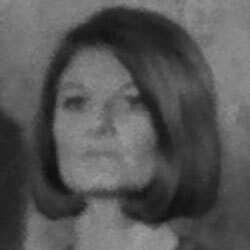 Played Clare Prendergast in Avengers episode Silent Dust (1965). It became known that the year of birth of Isobel on IMDb and many other resources is incorrect. 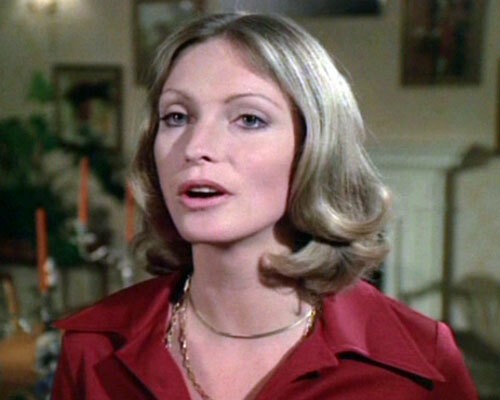 Played Olga in TNA episode House of Cards (1976). It became known that the year of birth of Ina on IMDb and many other resources is incorrect. IMDb, Wikipedia and some modern websites indicates the year as 1947, while some old sources go even to 1950. P.S./ Always when I watched TNA episode House of Cards (since 1997) I thought that the actress was more than 30 years old. Played Klokoe in TNA episode Target! (1976). It is no longer a secret that the date of birth of the actor on IMDb and some other sources is very far from reality. IMDb, Wikipedia and some other websites indicates the date as December 1, 1957. That is, he was 18 years old in The New Avengers. Well, would you be surprised if actually he was born even earlier than in 1950? It is a fact, ladies and gentlemen. 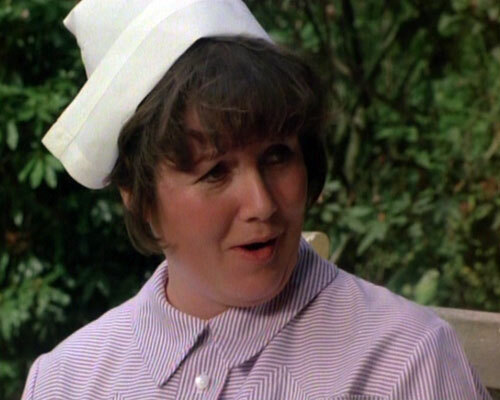 Played Nurse in TNA episode To Catch a Rat (1976). It became known that the year of birth of Jo on IMDb and many other resources is very far from reality. 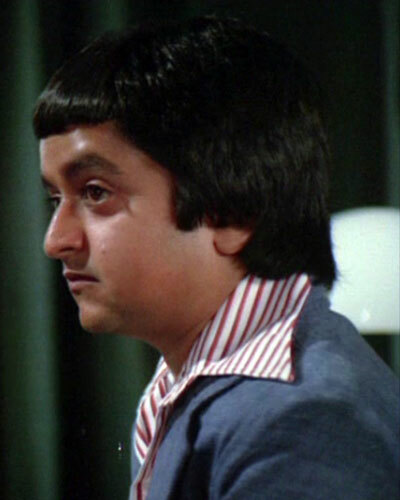 Even more than a case with Deep Roy (see above). IMDb and other websites indicates the year as 1953. While in the case of Deep, he is 8 years older than outdated information, Jo is ... born even earlier than in 1940. Actress, played Dicey in Avengers episode Brief for Murder (1963). Born: June 29, 1939 in Adelaide, South Australia, Australia (new info is the day, the month, and birthplace). Cinematographer, was as director of photography of second unit in TNA episode Emily (1977). Actor, played Barnoff in TNA episode The Gladiators (1977). Born: July 12, 1948 in Hungary (new info is the day and the month). 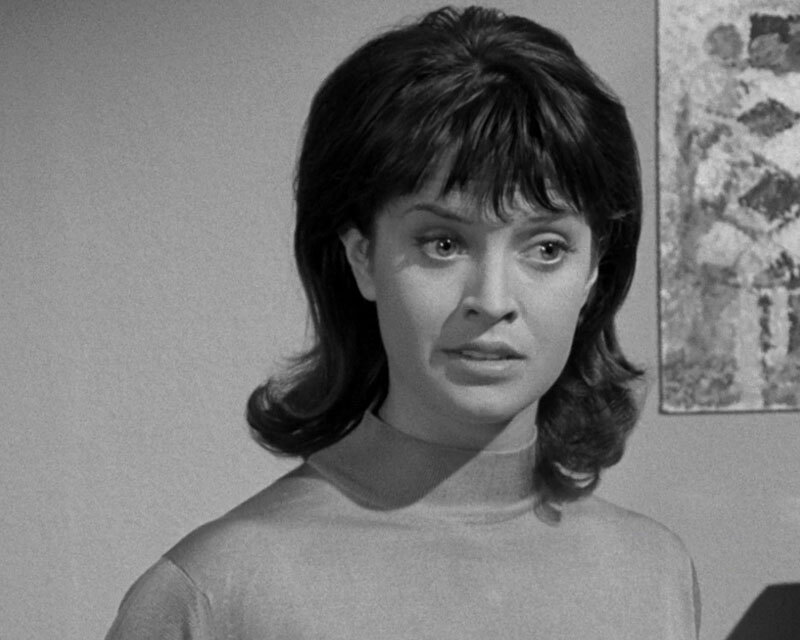 Actress, played Maggie in Avengers episode Traitor in Zebra (1962). ...and maybe Poppy in Avengers episode Who's Who???. 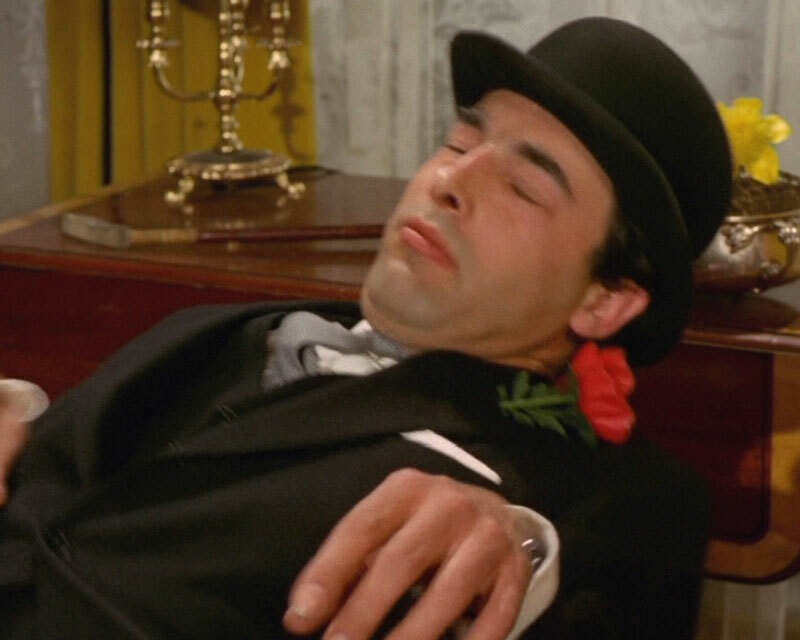 Umm, I just recently discovered that there actually were two Englishmen Anthony Snell who participated in the British movies and this created some confusion on many websites, including IMDb. 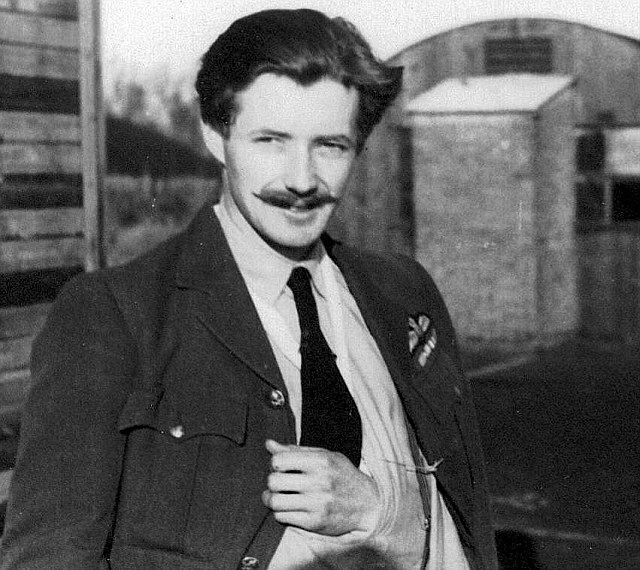 Anthony Noel Snell (not participated in The Avengers/TNA) was a British RAF pilot during the Second World War. He flew in the North African campaign in 1942 and was shot down during the Allied invasion of Sicily in 1943. Initially captured by the Germans he escaped from a firing squad but was recaptured. He again escaped German captivity whilst in Italy and became one of the very few men to be awarded the DSO exclusively for escaping from the enemy. 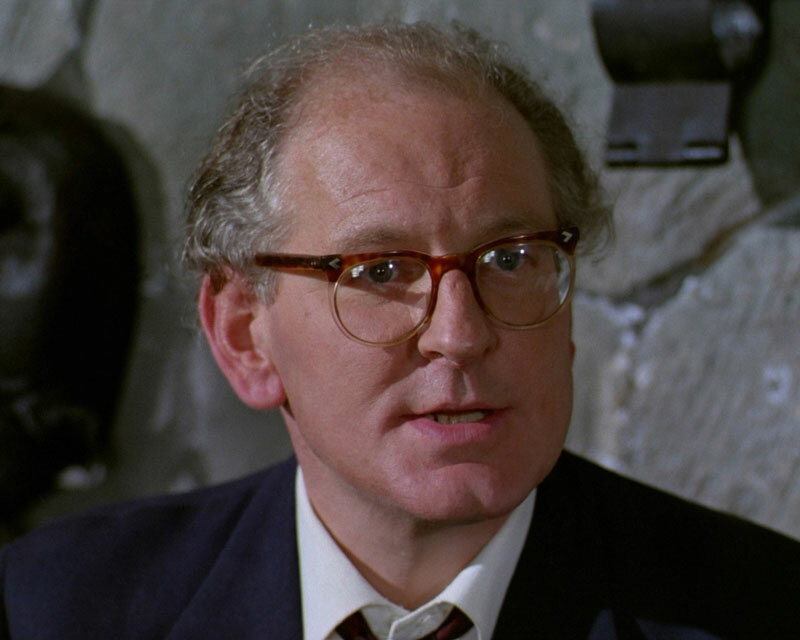 He was an actor in British movies and TV in the 1950s. Mistake on IMDb is his year of death. But I hope someone from the IMDb staff will soon fix it. I did research and it looks like he started to participate regularly as extra in British movies and TV from the early 1960s. Played Mother in TNA episode To Catch a Rat (1976). It became known that the year of birth of Sally on IMDb and many other resources is incorrect. IMDb and many other resources indicates the year as 1945. P.S./ According to Ancestry, she died in USA, but it requires confirmation. Art Director, was as Production designer for french TNA episodes (1977). Production staff, was as Unit manager for french TNA episodes (1977). 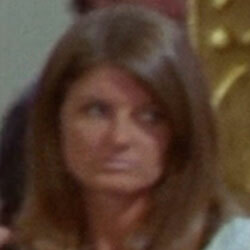 ...and Female Farmhand in Avengers episode The £50,000 Breakfast (1967). 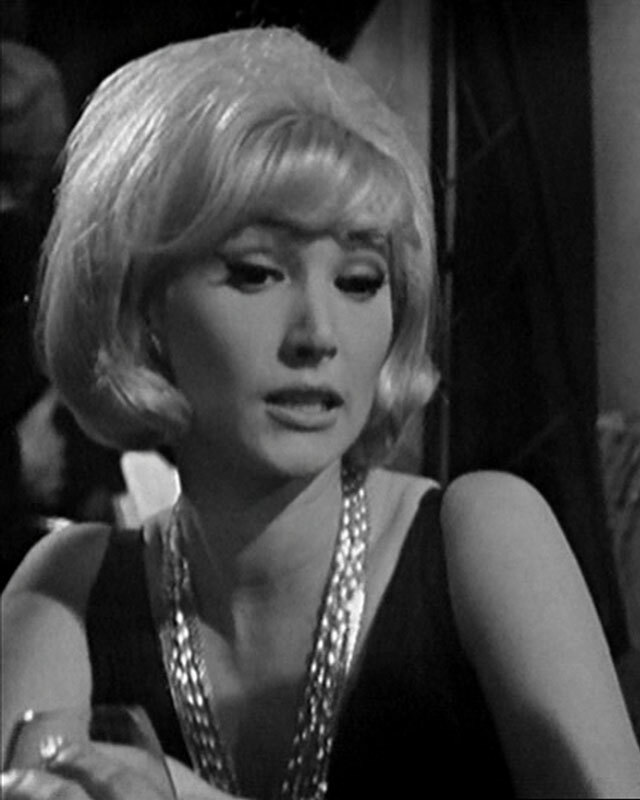 Played Henriette in Avengers episode Box of Tricks (1963). It became known that Jacqueline Jones is stage name and that the year of birth of Jacqueline on all resources is incorrect. Resources, including IMDb, indicates the year as 1939. Jacqueline was born in 1934, in London, England, as Jacqueline Bannister. Began professional career as a ballet dancer at the age of 16, since 1950, using a stage name Lyn Shaw. In 1956, as member of troupe "Ballet Charley", she toured in Italy, where decided to stay and spent four years there. From 1958 to 1960 she used the stage name Lynn Shaw. Returned to England in 1960 and began using the stage name Jacqueline Jones. 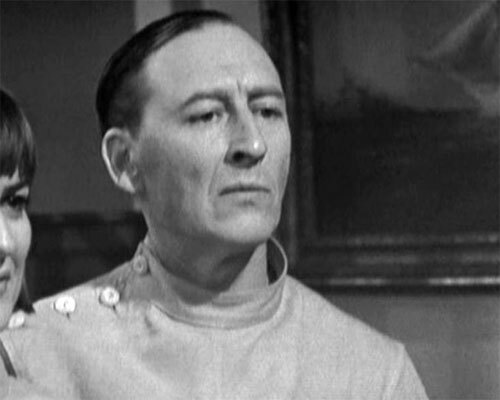 Played Chapman in Avengers episode Murdersville (1967). Yes, this is the same mysterious actor, about which for many many years nothing was known. 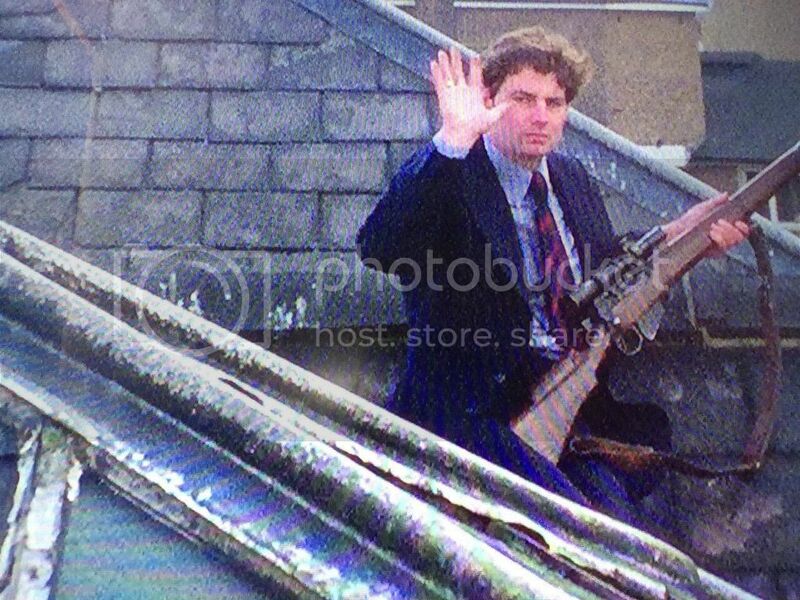 Full real name: John Peter Cecil Jones. 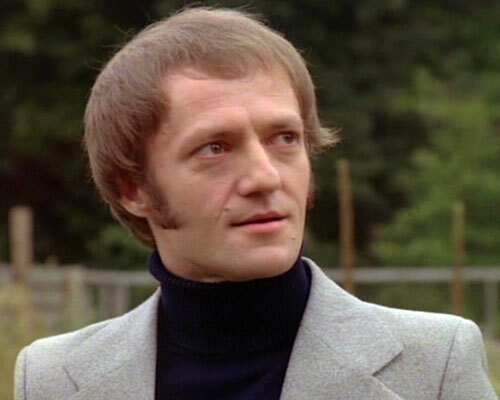 Business manager and actor, who began to participate in professional stage plays shortly after the Second World War. First he used the stage name Jean Pierre Jones. The stage name Langton Jones has been used since the early 1950s. "Langton" was the middle name of his father. Married on actress and theatre director Sheila Anne Sheppard on 30 October 1948.